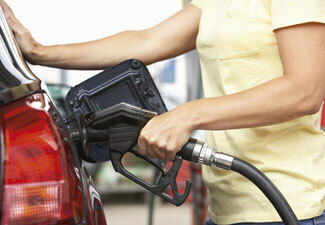 Q: How can I reduce my car fuel consumption? A: There are lots of little ways to reduce your fuel costs and used together they can add up to a large saving. Try taking off roof boxes or removing heavy items from the boot of your car if they’re not needed. This will reduce your car’s wind resistance and so cut fuel costs. Air conditioning uses extra fuel, so wherever possible wind the window down instead. Also avoid excessive breaking and accelerating. Dramatic driving increases and decreases burn extra fuel, so drive sensibly! Finally, keep your tyres pumped up as under-inflated tyres will create more resistance, meaning you use up more fuel.